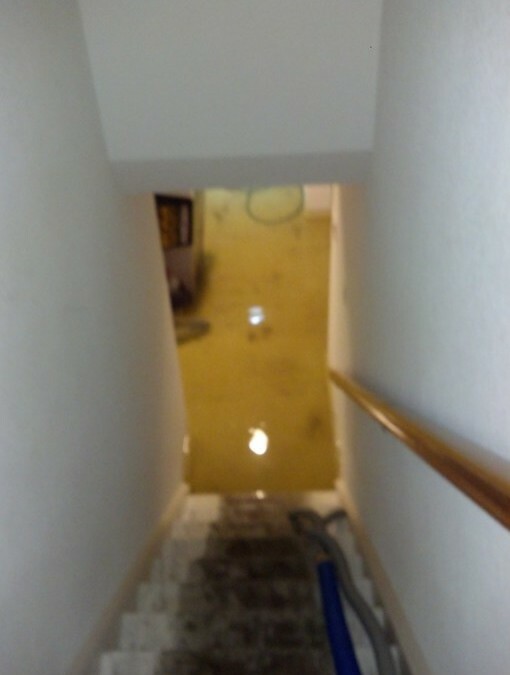 Denver Flood and Fire damage restoration team encounters flooding that wreaks havoc in Denver home, at one point water was up the stairwell causing water damage to the drywall and paneling as well. 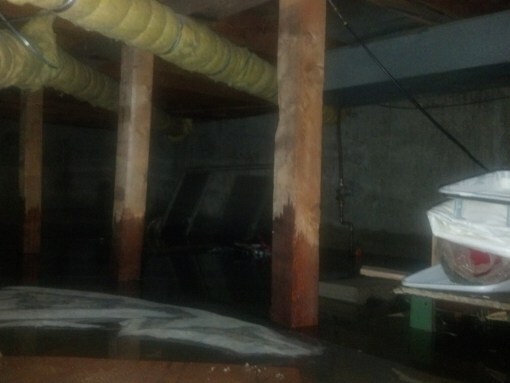 Denver Flood and Fire damage restoration team encounters a crawlspace that looks more like a swimming pool. 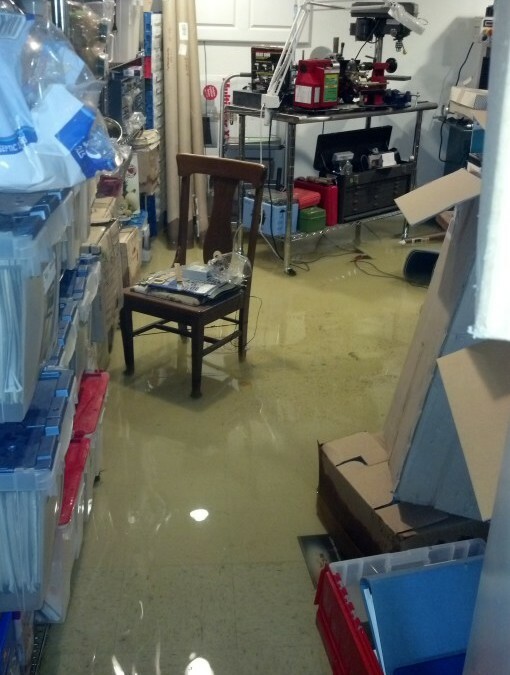 Thousands of gallons of water needed to be pumped out of this Denver home during the heavy floods. 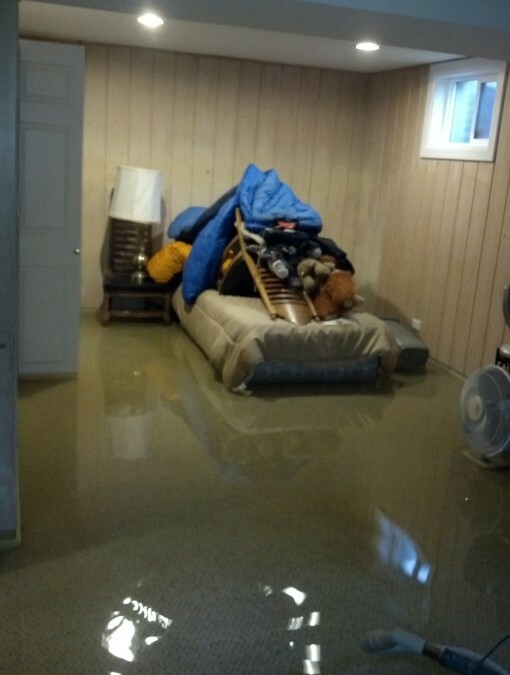 Many homes that are affected by water and flood damage tend to have contents that also need to be addressed by the water and flood damage. 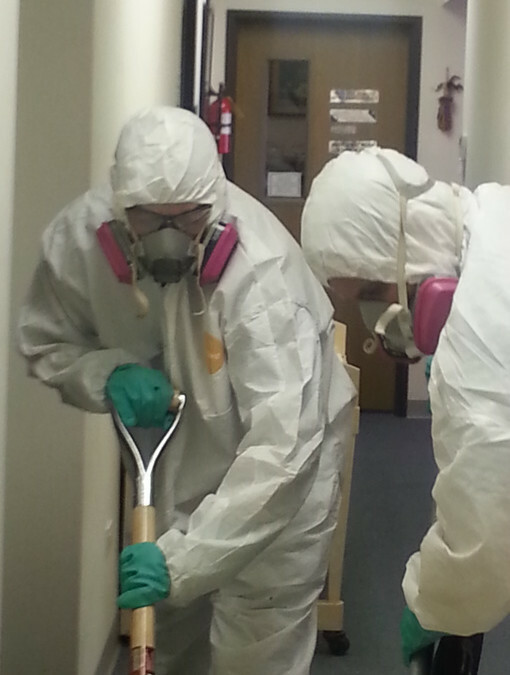 Fast response is the key to saving peoples valuable contents.